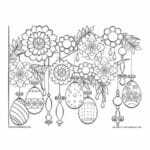 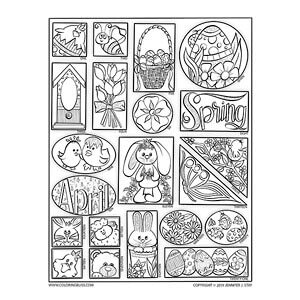 Adorable Easter Countdown Calendar with lots of Easter and Spring images to color. 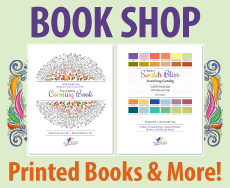 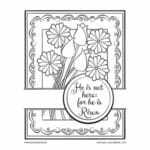 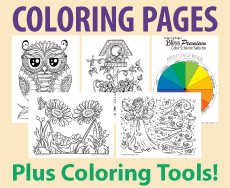 Join in the daily coloring fun in our Coloring Pages Bliss Facebook Group! 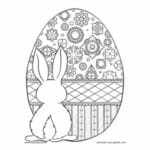 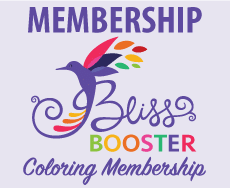 Come post your finished piece each day as you color it and see how others have colored it as well.